By Staff Writer on February 3, 2010 . 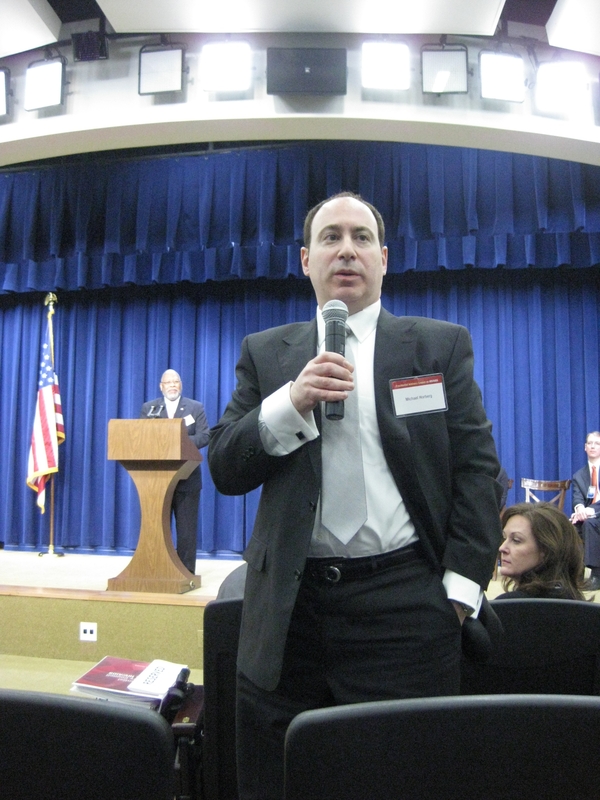 Under new leadership appointed by the White House, the Presidential Advisory Council on HIV/AIDS (PACHA) convened its first session yesterday under the Obama Administration. 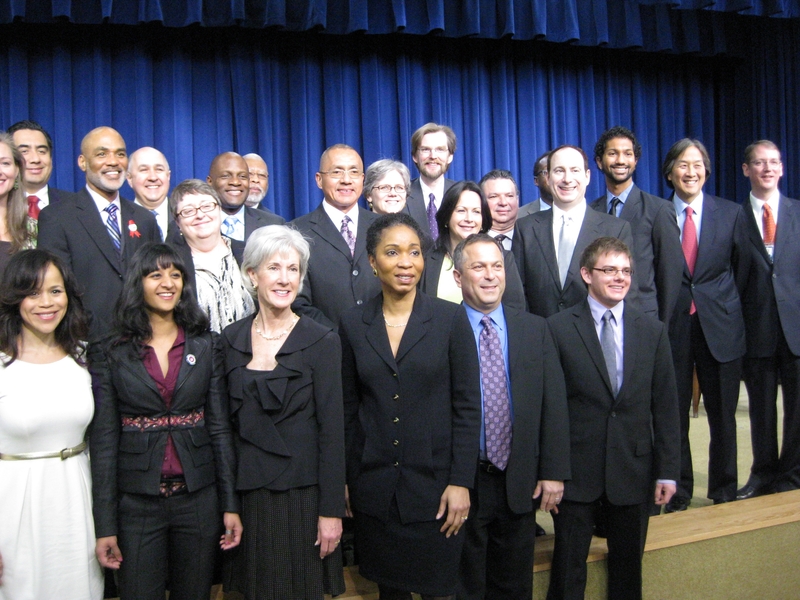 Health and Human Services Secretary Kathleen Sebelius announced 24 new members to the Council earlier this week, including Michael Horberg, MD, a member of the HIV Medicine Association’s board of directors. The council has focused mostly on providing advice and recommendations to the President on domestic AIDS policy, and this year, a key role for the PACHA will be to advise in the development and implementation of the National HIV/AIDS Strategy. But PACHA also has a role in counseling the White House on global AIDS policy. And several of the PACHA appointees have a strong global focus, starting with its chair, Dr. Helene Gayle, the CEO of CARE USA, who also worked on HIV issues at the CDC and the Bill and Melinda Gates Foundation. In addition to Gayle, other globally-oriented members include Jim Kim, M.D., Ph.D., who is president of Dartmouth College and a co-founder with Paul Farmer of Partners in Health, and Ernest Darkoh, MD, MPH, who is chairman of BroadReach Healthcare and an expert in HIV treatment program implementation and health system strengthening. This entry was posted in Uncategorized and tagged HIV/AIDS, Obama, PACHA on February 3, 2010 .